UK households could start heating their homes and cooking using ‘green’ hydrogen gas within a decade, under a radical new plan to tackle climate change by phasing out the use of natural gas. 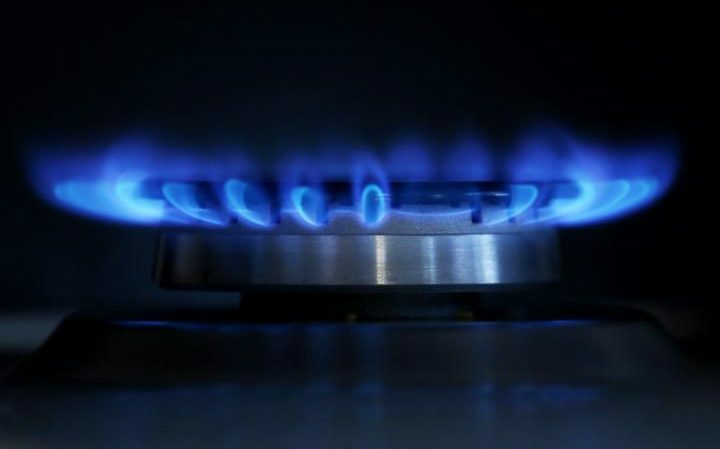 The entire gas network for the city of Leeds, including all domestic gas boilers and cookers, would be converted to run on clean-burning hydrogen under the proposed world-first project. The plans to make Leeds a “hydrogen city” would cost an estimated £2 billion, according to Northern Gas Networks (NGN), which is responsible for distributing gas across northern England and has received funding from energy regulator Ofgem to develop the idea. It hopes Leeds could be converted by 2025-30 and that the model could then be replicated in other major cities across the UK. More than 80 per cent of UK homes currently use natural gas for their heating, with many using it for cooking too. This presents a major obstacle to Britain hitting its climate change targets, because natural gas consists primarily of methane, which when burnt produces carbon dioxide – a greenhouse gas that causes global warming. Experts say alternative sources of home heating will need to be found if Britain is to comply with its Climate Change Act, which requires an 80 per cent cut in emissions on 1990 levels by 2050. NGN says one solution may be to use pure hydrogen, which is more environmentally-friendly than natural gas because it produces only water and heat when burnt. The company is working to redesign the Leeds gas network to build a series of “steam methane reformer” plants around the city, taking methane from the national gas grid and converting it into hydrogen by removing the carbon. The carbon would then be disposed of using carbon capture and storage technology, for example by pumping it into a disused North Sea gas field, while the hydrogen would be transported to households and businesses in Leeds. “Households in Leeds could potentially cook and heat their homes using pure hydrogen within 10 – 15 years,” a spokesman for NGN said. 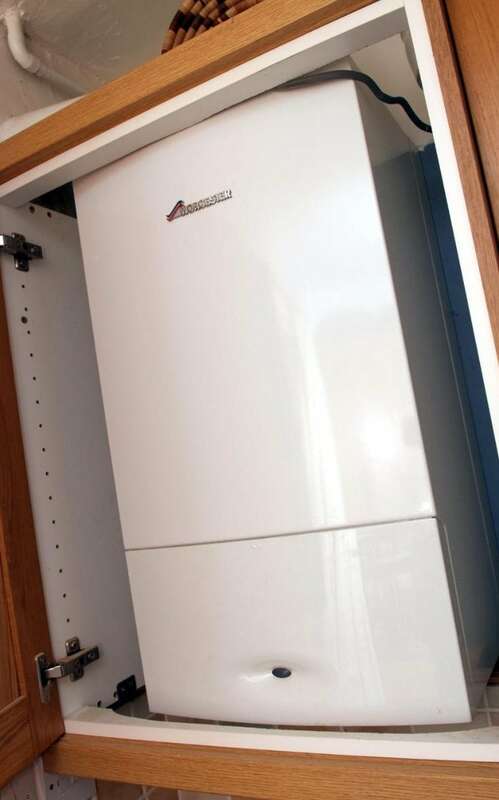 Although this would require the conversion of all household gas appliances, the company believes this is not an insurmountable task, likening it to the nationwide programme to convert boilers and cookers from towns gas to natural gas in the sixties and seventies, following the discovery of North Sea reserves. It says hydrogen “poses no significant increase in risk to methane”, and that challenges such as the fact hydrogen burns with a barely visible light blue flame “could be managed through appliance design”. Residents would not have to foot the upfront cost of the appliance conversions, with the bill for the entire scheme instead being paid for gradually on energy bills, it suggests. A key advantage would be that gas distribution pipe network infrastructure would need minimal modification, because old metal pipes are already being replaced with plastic ones which NGN says are suitable for carrying hydrogen. Energy industry sources say sticking with a form of gas heating would also be less disruptive for consumers than other alternatives to natural gas heating, such as installing renewable biomass boilers or ‘heat pumps’, which can be bulky and impractical in cities.